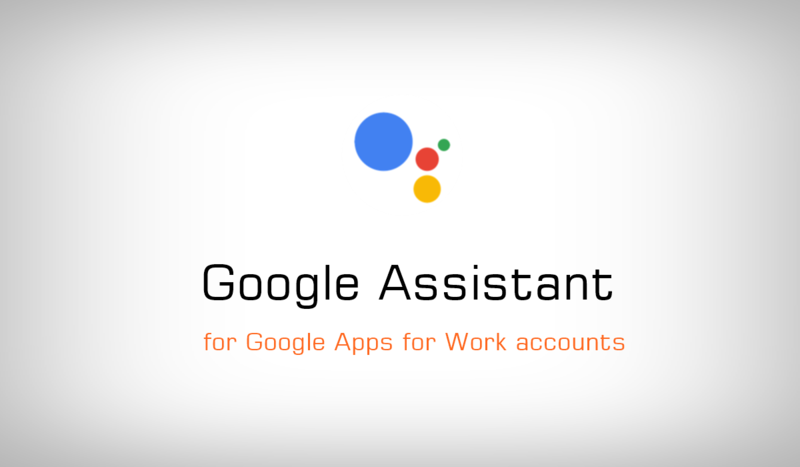 Unable to use Assistant with your Google Apps for Work accounts? Well, the issue is not with Google Assistant but with your Google Apps account domain settings. If you’re the admin of your Google Apps for Work account’s domain, then you need to go to admin.google.com site and make the following changes to enable support for Google Assistant for Google Apps accounts. 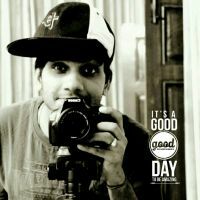 Go to admin.google.com and sign-in with Google Apps for Work admin account. Click on Apps » then select Additional Google services. Scroll to the bottom of the page, you’ll see Web & App activity. Click on the three-dot menu icon to the right of Web & App activity row. You’ll get a confirmation dialogue. Select TURN ON FOR EVERYONE. Wait a few hours to let the changes you made to propagate to all users.